These descriptions of Médecins Sans Frontières/Doctors Without Borders (MSF) can be used in any publication or broadcast as needed. Médecins Sans Frontières/Doctors Without Borders (MSF) is an independent international humanitarian organisation that delivers emergency medical aid to people affected by armed conflict, epidemics, natural and man-made disasters or exclusion from healthcare in more than 60 countries around the world. 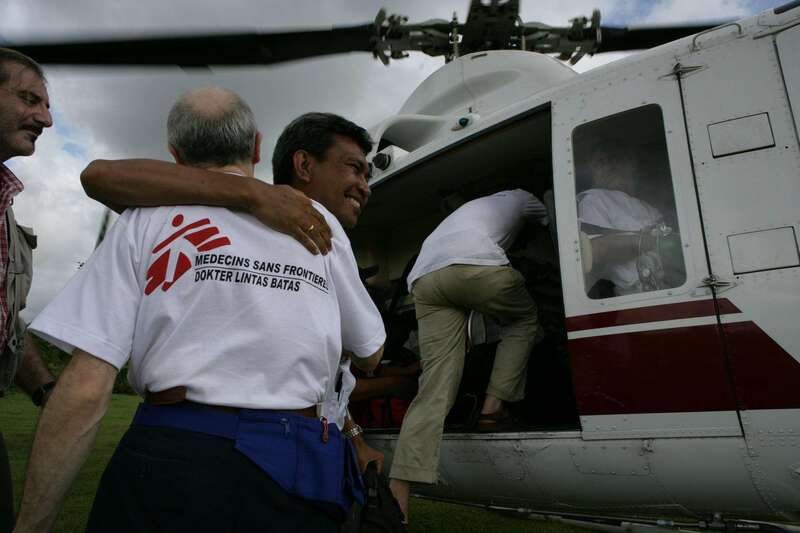 Médecins Sans Frontières/Doctors Without Borders (MSF) is an independent international humanitarian organisation that delivers emergency medical aid to people affected by armed conflict, epidemics, natural and man-made disasters or exclusion from healthcare in more than 60 countries. If you would like to use MSF logos, please click here to contact us.